The hotel is situated next to a biking route at the northern beginning of the Gastein Valley. The place is fine as starting point for biking, hiking, skiing and collecting mushrooms. Actually I had a delicious mushroom dish while staying at the hotel. I used my stay at that hotel for a hiking tour in the northern part of the Gastein Valley. So I visited Klammstein Castle and walked along a fairy tale path. An interesting experience was a walk through a tunnel nearby which is built for bikes and pedestrians only. 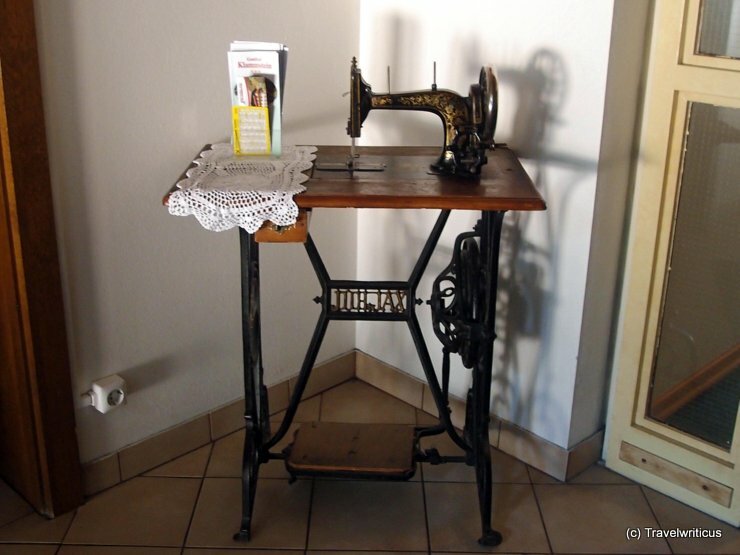 This entry was posted in Accommodations and tagged Austria, Dorfgastein, Klammstein, Pongau, Salzburg by Travelwriticus. Bookmark the permalink.